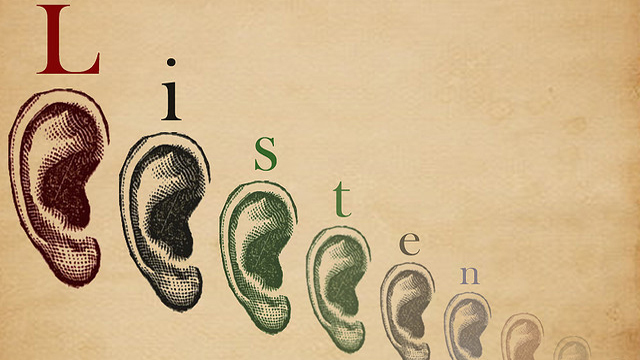 I’ve about the power of listening in social media. But the truth is, listening isn’t just for social media. If there’s one skill that we all can get better at, to become better leaders, entrepreneurs, friends, and human beings, it’s listening. Recently, I shared 365 quotes from some of the greatest leaders, writers and thinkers of all time. ← Is Your Boss A Psychopath? Udacity Google Africa Scholarship Program 2018 for aspiring developers in Africa.